Learn how to make crumb topping with this easy, four-ingredient recipe. These crumb cake crumbs aren’t just for crumb cake – they make a perfect topping for all kinds of quick breads, cakes, and fruit desserts. Top with powdered sugar for a classic touch. 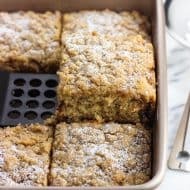 One dessert (or occasional brunch sweet treat) that’s hard for me to resist is crumb cake. Where I’m from, crumb cake is more crumb than cake, with a moderately-sized bottom layer of simple vanilla cake topped with a huge layer of crumbs. Sweet and buttery crumb cake crumbs. It’s all about the crumb topping. The cake layer is almost an afterthought. 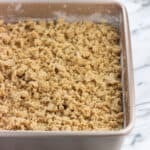 While there are a million and one crumb cake recipes out there, equally deserving is a post dedicated to the crumb topping itself. 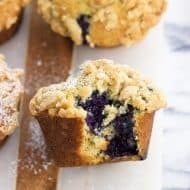 Besides gracing traditional crumb cake, it’s an incredibly versatile recipe to have on hand for whenever you’re making quick breads, snack cakes, fruit crisps, etc. 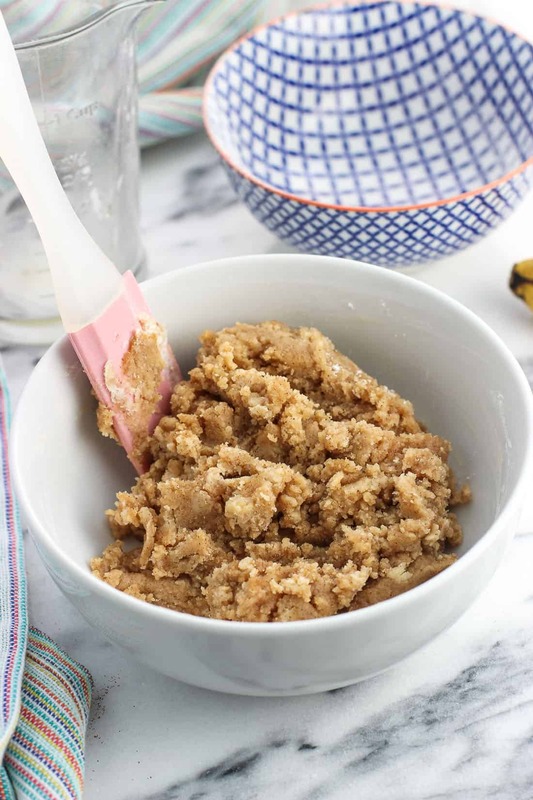 Crumb topping banana bread? 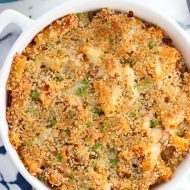 Spiced peach crisp with crumb topping? Yes and yes, please. 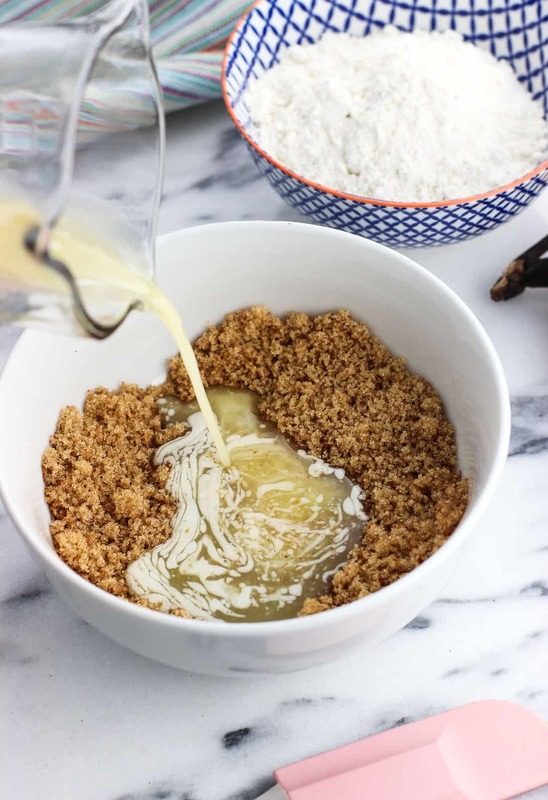 If you’ve ever wondered how to make crumb topping, you’ll need four ingredients: brown sugar, cinnamon, butter, and flour. First the brown sugar and cinnamon and combined together in a bowl. 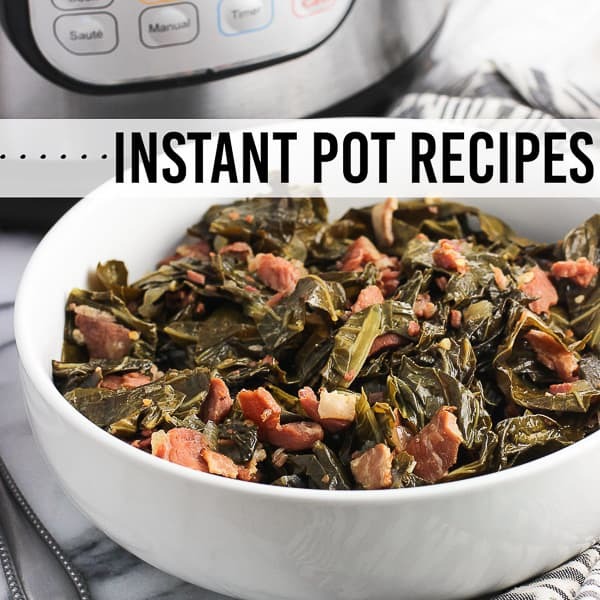 You won’t need a huge mixing bowl or anything. I used a cereal bowl (the white one in the photos here) and it was the perfect fit for this batch of crumb topping. And don’t worry about the cinnamon adding too much of a spiced flavor here. 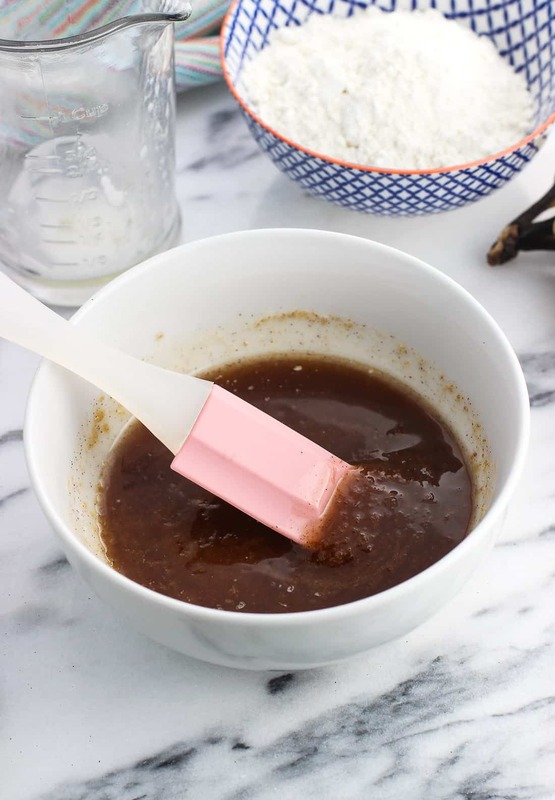 One half teaspoon adds just the right amount of flavor without being the center of attention. Once the brown sugar and cinnamon are combined, you’ll mix in melted, unsalted butter. It’ll look preeeeetty liquid-y and not much like crumb topping at all at this point, but it will solidify perfectly once the flour is added. I tend to use all-purpose flour, but sometimes I’ll switch it up and use white whole wheat flour. 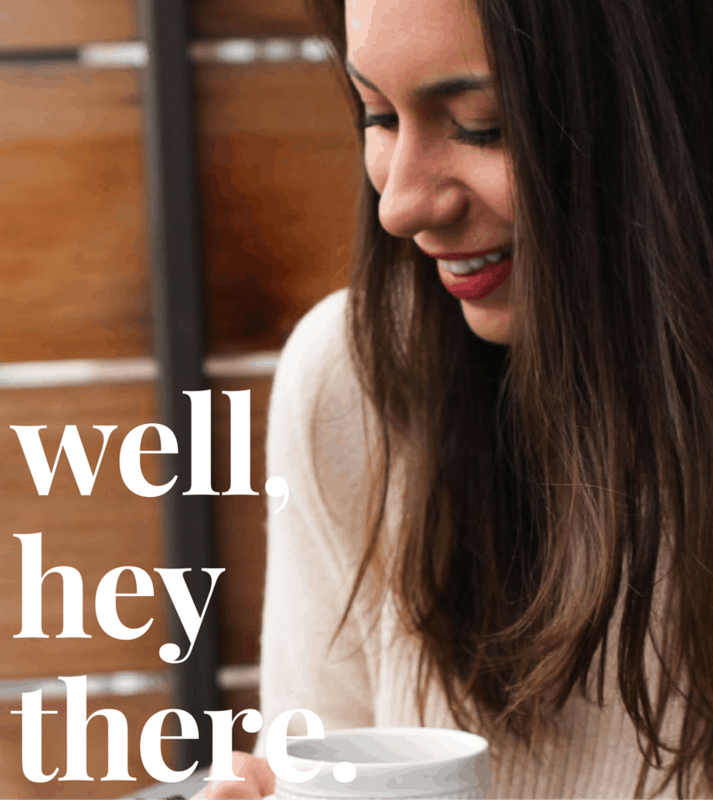 In my experience it tastes and behaves just the same as all-purpose. To note, I haven’t experimented with gluten-free flours in this recipe, so I’m unsure if it would turn out the same. Two-thirds cup plus one tablespoon of flour seems like a pretty finicky measurement, but it’s the perfect amount that I’ve found to produce a crumb topping that’s, well, crumbly while not being too dry. 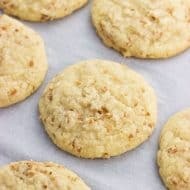 Your goal is to have a crumb topping with a texture that can hold its shape when scattered over a dessert, yet isn’t too dry that larger crumbs disintegrate into sand. As far as servings go, this batch of crumb topping covers an 8″ x 8″ baking dish completely, seen in the first photo in this post. 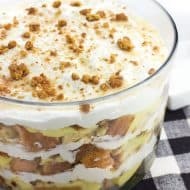 However keep in mind that it may be best to double this recipe if you’d like a topping closer to the crumbs on a traditional crumb cake. 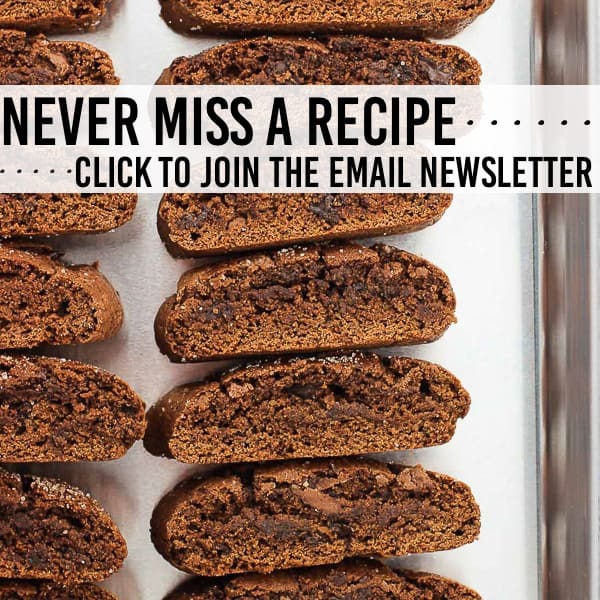 This recipe as written below won’t get you quite that layer of crumbs on its own. 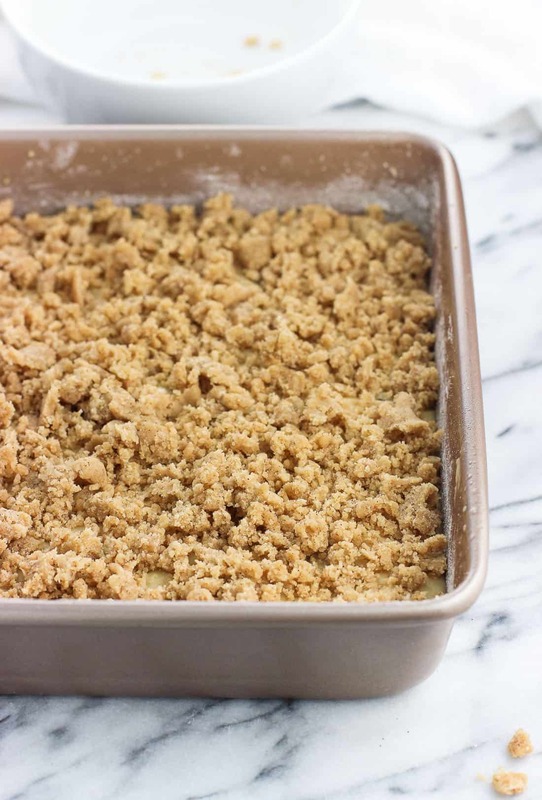 Curious to see the process of how to make crumb topping in action? Head on over to this spiced peach crisp with crumb topping recipe and scroll down to watch a quick recipe video! To measure flour, I first stir the flour up in its canister or bag. Then with a large soup spoon I spoon it into the measuring cup, taking care not to pack it in. Once the measuring cup has a heap of flour in it, I’ll place it over top of the flour canister opening and using a straight edge (usually the handle of the spoon so as not to dirty another utensil), level off the flour with the excess falling back into the container. This way prevents too much flour from being added to a recipe from being packed into the measuring cup, leading to dry baked goods. Learn how to make crumb topping with this easy, four-ingredient recipe. 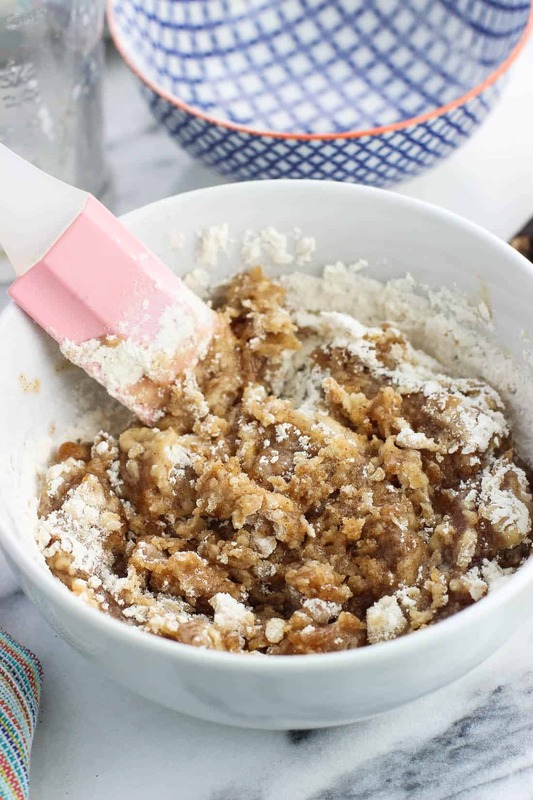 These crumb cake crumbs aren't just for crumb cake - they make a perfect topping for all kinds of quick breads, cakes, and fruit desserts. Top with powdered sugar for a classic touch. Pour in melted butter and stir in. Add flour and stir until evenly combined. The mixture should be forming crumbs and hold together when pinched. Scatter over top of cakes, breads, and fruit desserts before baking. Top with powdered sugar for serving. I have to admit, the crumb topping is always my favorite part! 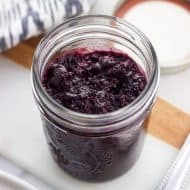 I love to make this and keep a batch in the freezer or fridge for a spontaneous dessert event! 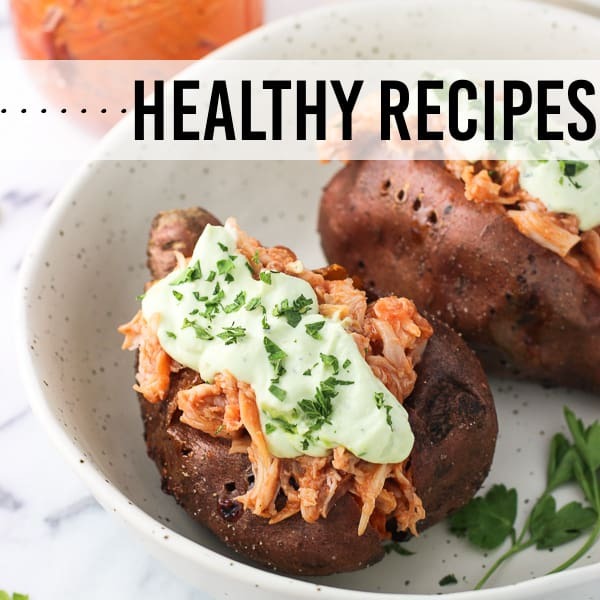 🙂 Thanks for this great recipe – simple but so smart!